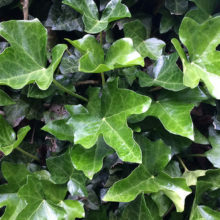 Much-maligned ivy – an appeal to the public! The Friends of Petersfield Heath are appealing to members of the public to respect ivy. Work parties take place every week from late September to early April. There are some summer tasks too. Purple toothwort – what a strange plant!